After completing your account setup on the Web portal, you may login and access your Virtual Assistant by phone to complete the following steps. See Call the Virtual Assistant. 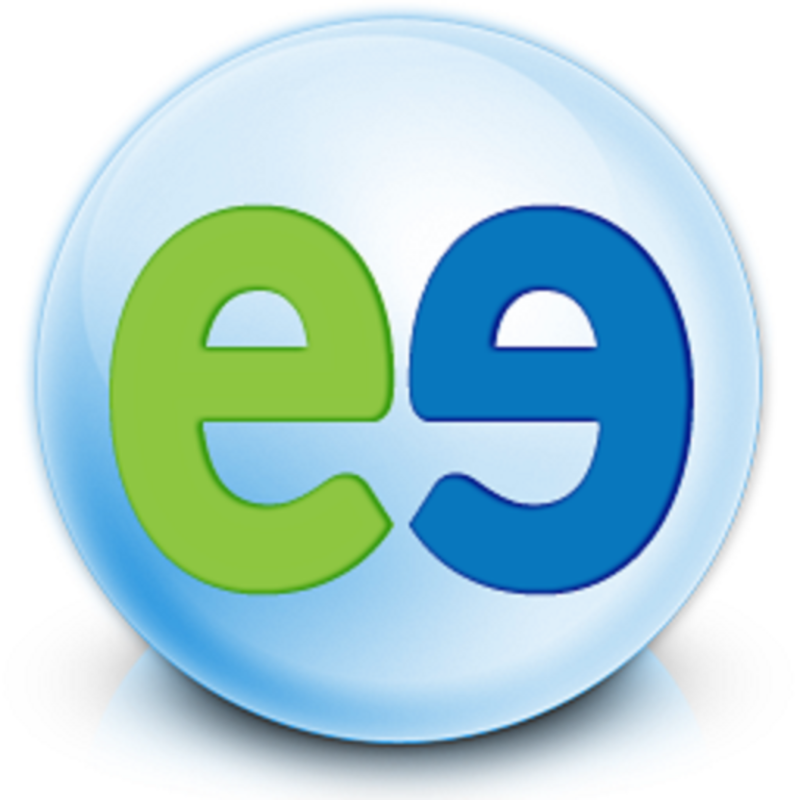 You are now ready to use your Evatel telephony and virtual assistant services. See Voice Commands for details.